Meta System vehicle security is the largest security manufacture in the world. Gaining more OE approvals than any other security brand in the world. Meta have gained these approvals by product quality, alarm can-bus software that simply works perfectly alongside the original vehicle software. And last of all product reliability which outlasts many other brand. 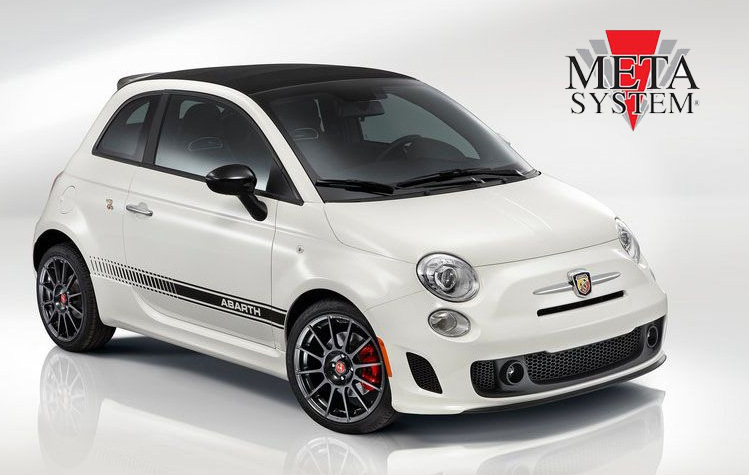 Meta System supply many vehicle manufacturers, including BMW, Rolls Royce, Fiat Chrysler Automotive, Daimler Benz, VW Group, Ferrari, PSA Group, and recognised and approved by the wider motor insurance industry. Meta have a complete no nonsense 3 year warranty. Meaning if a component fails within that time Meta will replace it free of charge and no questions will be asked. Meta have also have consistently high ratings in consumer and industry tests. Certified to ISO TS 90001:2001, ISO 14001:2001, AVSQ94 and Thatcham Categories 1, 2, 5 and 6. 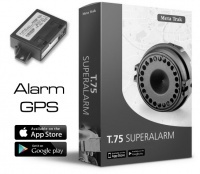 Meta provide much more than your regular everyday car security system for example they have just released an affordable GPS tracking and smartphone push notification add-on which allows you to track your vehicle at any time or be alerted of a vehicle alarm event. They also have ADR security options meaning you can have a tag which sits on your vehicles keys and unless this is present the vehicle will remain immobilised at all times. Meta provide Can-Bus alarms and more traditional Thatcham approved Cat 1 alarms and immobilisers. Meta have made a very big mark in the UK with there Metatrak products which are becoming stronger than any other brand right now. We supply and fit Meta Car Alarms in Essex and all local area’s such as…. Basildon, Brentwood, Romford, Hornchurch, Barking, Dagenham, Ilford, Thurrock, South Ockenden, Billericay, Grays, Southend, Southwoodham ferrers, Chelmsford.